Mumford and Sons have announced two huge summer shows. The band, who last year released 'Delta' will top the bill at an All Points East London show in Victoria Park on June 1. 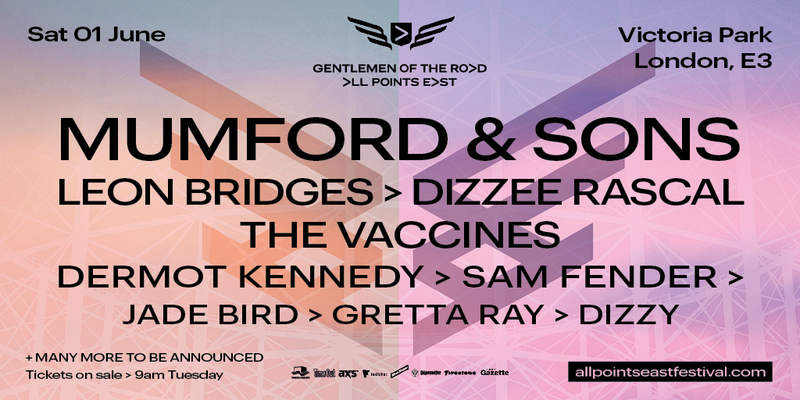 The Gentlemen Of The Road also present Leon Bridges, Dizzee Rascal, the Vaccines, Sam Fender, Jade Bird, Gretta Ray, Dermot Kennedy and Dizzy. Tickets go on general sale at 9am on February 26, priced from £65 plus fees. Head here for pre-sale tickets. Head here to find out more about All Points East. They will also head to Malahide Castle in Dublin on June 14, where they will again be joined by Dermot Kennedy, as well as Wild Youth and Aurora. Tickets for this show go on general sale at 9am on March 1. The new dates fall either side of the band's previously rescheduled Autumn 2018 UK shows, which will call in at Liverpool. Sheffield, Manchester and Cardiff between June 2 and 10. Tickets for these dates are already on sale. 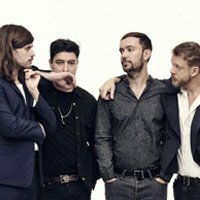 Click here to compare & buy Mumford And Sons Tickets at Stereoboard.com. 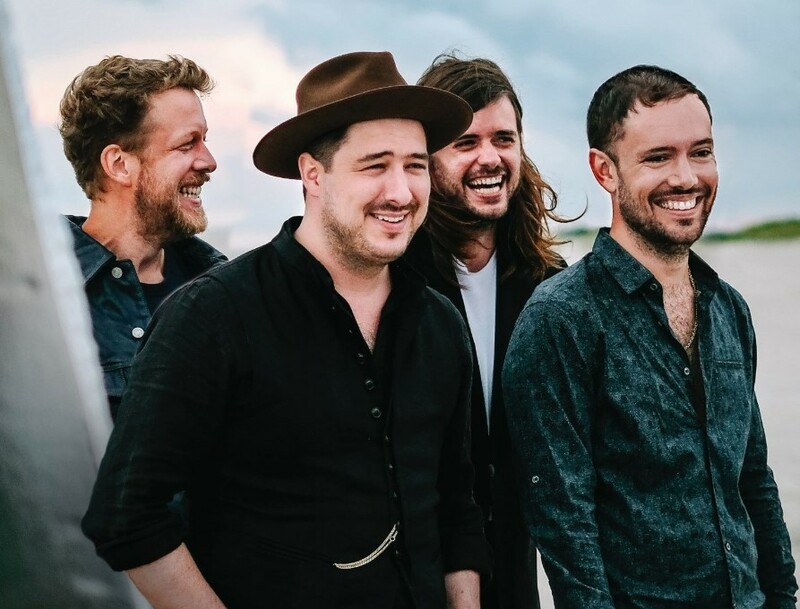 Mumford And Sons have added seven West Coast dates to their North American tour supporting last year's 'Delta'. Mumford and Sons will play a second Dublin show this summer due to demand. Lloyd Cole has confirmed an autumn UK and Ireland tour in support of 'Guesswork'.